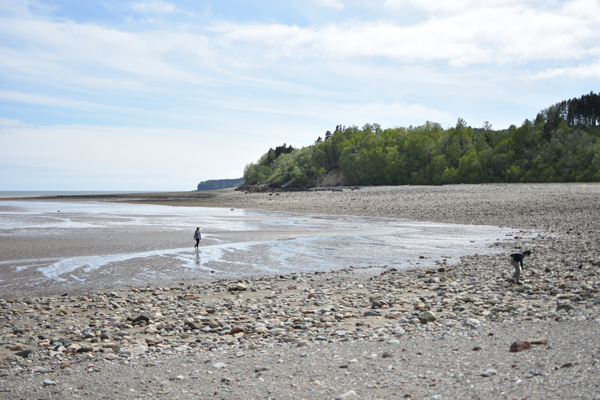 The Beneath the Surface residency, a partnership between Craft NB and Parks Canada is returning to Fundy National Park from June 3rd to June 7th, 2019. This residency is designed to give a select number of Craft NB members the opportunity to experience New Brunswick’s rich natural world. This residency is a time for artists to retreat and unplug from their busy studio life to reflect, discover and embrace new ideas. Scientists, park interpreters and guest speakers will interact with the artists to educate and inspire. The residency program is linked to the 2019 Beneath the Surface exhibition, which will feature new works developed by the residency artists. More details concerning exhibition dates and locations to follow.